To create an environment that maximizes student participation, supports academic progress, and promotes physical, and social development. It is expected that all student-athletes display competitive spirit, exhibit good sportsmanship, and the Miller PRIDE throughout the year. 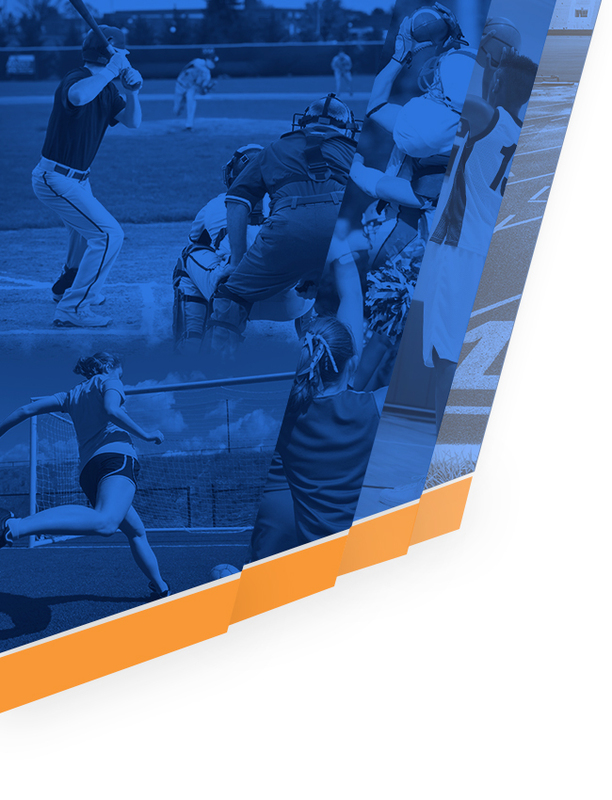 Washburn athletics has a long-standing tradition of winning with over 200 conference championships, 35 state championship game appearances and 20 state titles. 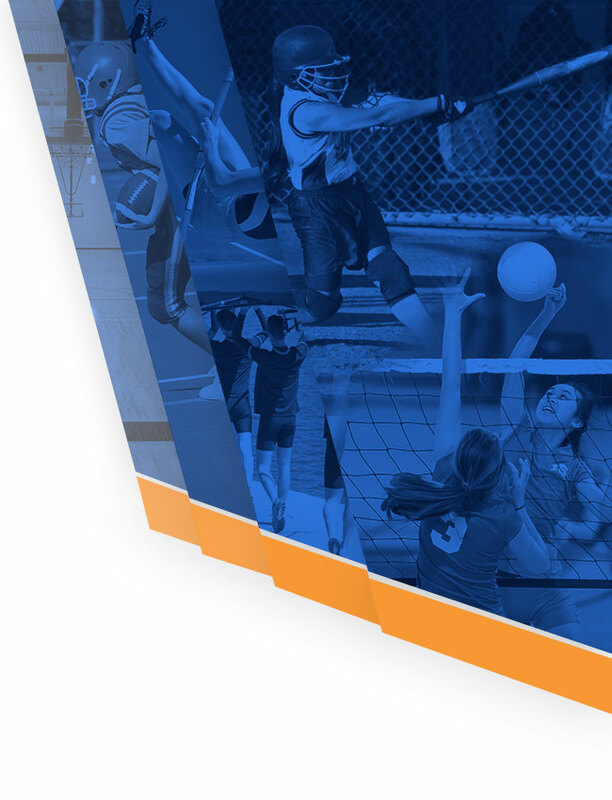 We offer 24 athletic programs and several club program opportunities for students to participate.We believe that athletics are inherently educational and our programs provide valuable lessons for many practical situations. Through participation in our athletic programs, students will learn the benefits of teamwork, sportsmanship, self-discipline, self-confidence, perseverance and the joy of achievement.